Where to Stay 2019 guides contain a wealth of information, including accommodation establishments, travel ideas, places to visit, location maps as well as amenities and services provided. 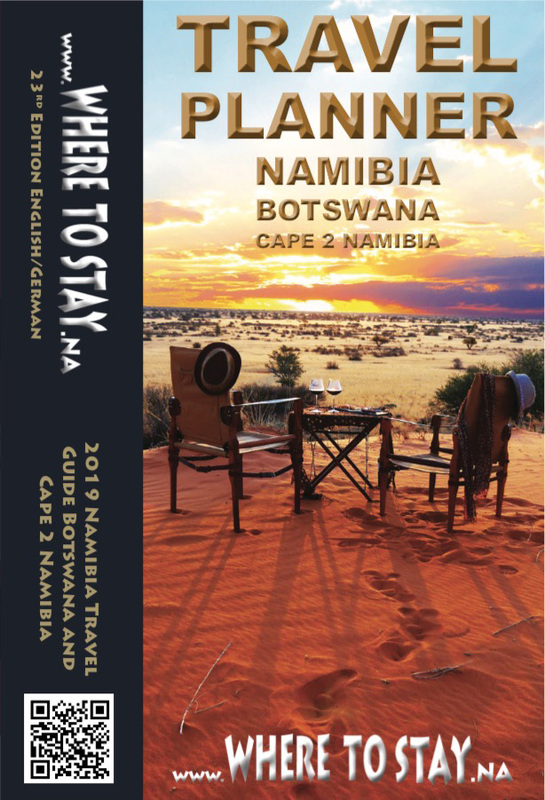 Copies of the printed Where to Stay 2019 accommodation guide can also be obtained at various selected Tourist i points in Namibia and South Africa, The Grove Mall of Namibia and the International Airport. For a detailed list, kindly contact our offices. 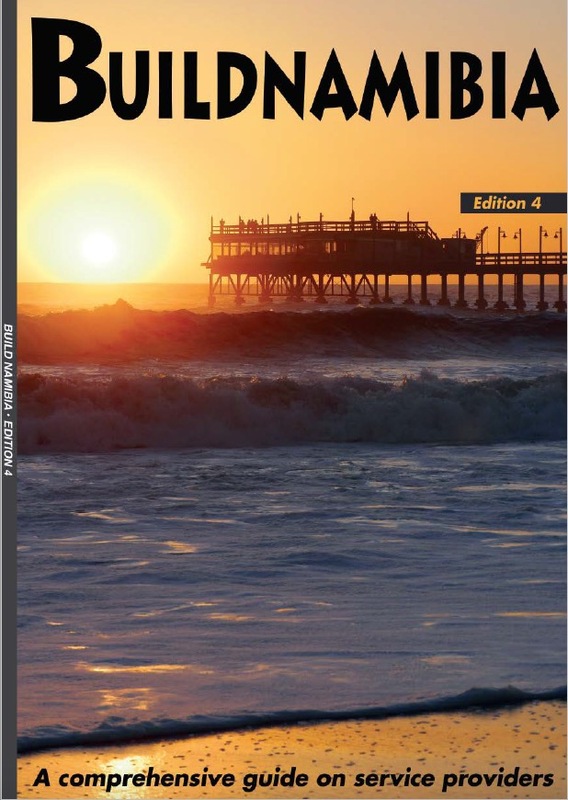 Where to Stay also publishes the Windhoek City Map, the Coastal Guide, the Swakopmund Map, the Walvis Bay Map, the Henties Bay Map and the Namibia detailed Road Map. 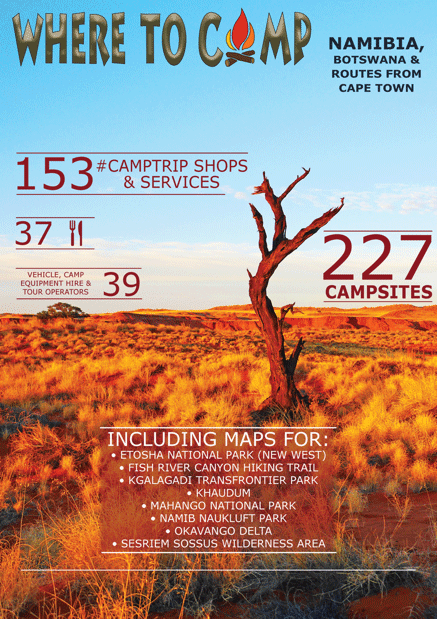 The Where to Camp Publication contains information on popular and interesting camping facilities offered throughout Namibia and the routes into Namibia. 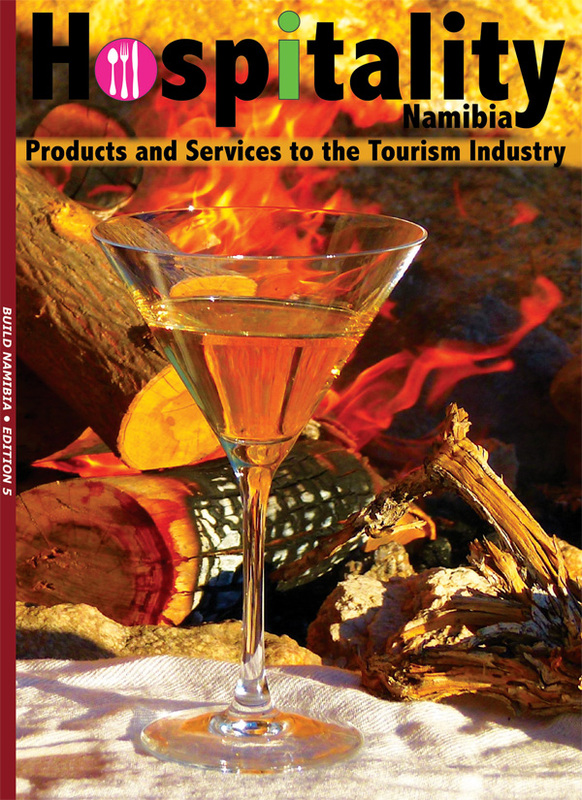 This publication is for sale at selected outlets countrywide as well as at our offices in Windhoek. 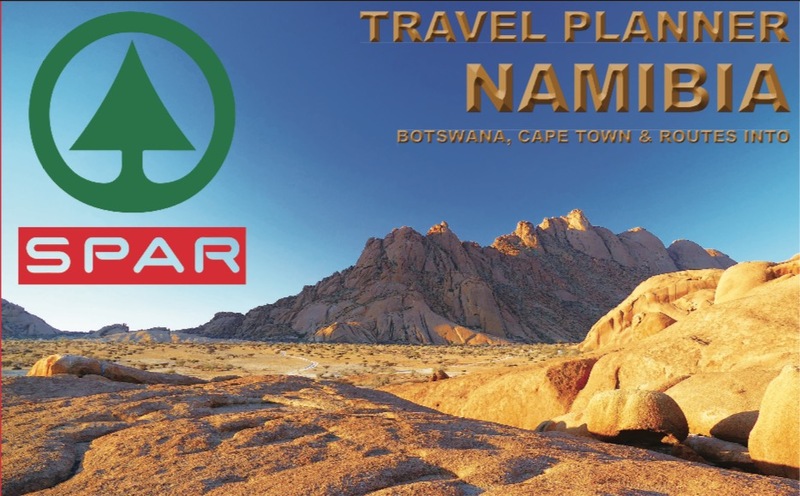 The Hospitality Namibia contains information on service providers for the tourism industry and is specifically aimed at all tourist accommodation places and service providers within the industry. Copies can be obtained at our offices. Alternatively click on links above to "E-Books" for an electronic copy of the guides. Here is a list of all our printed guides.